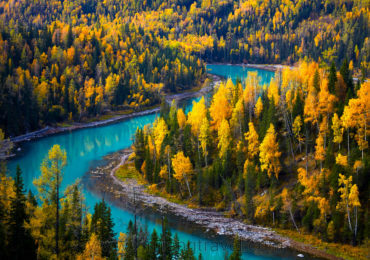 Our 6 day Best of Northern Xinjiang Scenery Tour captures the essence of Northern Xinjiang. 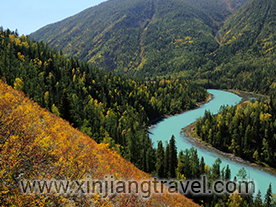 It helps you to visit, understand and learn about the culture, custom and geography of northern Xinjiang in a relatively short time. The night will be spennt in Kazak Yurt at the Heavenly Lake, you will enjoy the Kazak culture and great scenery of the lake and the Tianshan Mountain. Activities: After enjoying the Sun rise and Kazak breakfast, you will leave for Boerjin, it is about 7 hours drive from Heavenly lake to Buerjin. 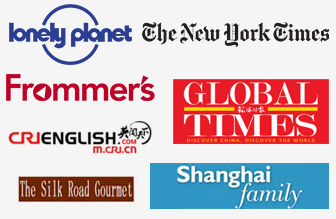 Activities: After breakfast, you will be driving to Karamay, you will visit the Ghost City. The “Ghost Town” in the desert is situated 100 kilometers away from Karamay city, it covers an area of 100,000 sq meters (10 hectares). Being one of the few typical wind erosion physiognomies in the world, the Ghost City has become a famous tourist area for its unique landform and the howling wind. 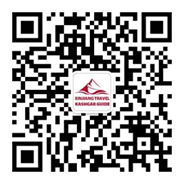 Activities: you will leave for Uurmqi after breakfast and arrive in Urumqi in the time for lunch, after lunch, you will visit the local Erdaoqiao international market where can be the symbol of Xinjiang Uyghur Autonomous Region.